The Barrow Group combines unpredictable, spontaneous acting with well-crafted stories that address social, spiritual and political issues to create an immediate, authentic connection between actors, audiences and the writing. 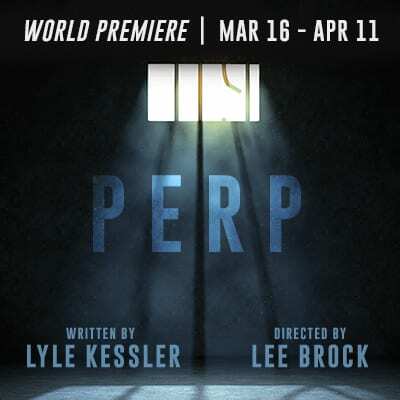 Join us for a reading of a new play by Elliot Kreloff. Join us for an evening of readings of new work. Join us for our Scene Study IV: Theatre Performance sharings. 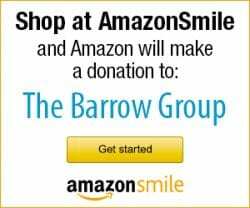 The Barrow Group, founded in 1986, is a nonprofit performing arts organization located in midtown Manhattan in New York City. 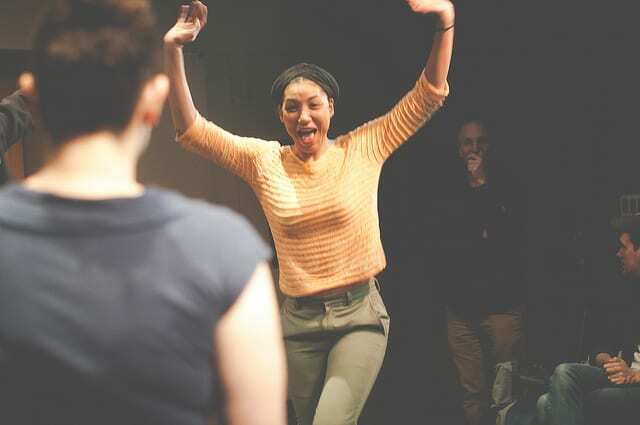 TBG’s mission is to combine unpredictable, spontaneous acting with well-crafted stories that address social, spiritual, and political issues to create an immediate, authentic connection between actors, audiences, and the writing. Our goal is for audiences to feel less like they’re watching performers on stage and more like they’re watching real people in real situations. Each year we serve over 16,000 patrons, students, and artists in our 9,000 square foot arts center with our theatre and training programming. Our productions have won Drama Desk and OBIE Awards, and our alumni have won Academy, Emmy, OBIE, Lucille Lortel, and Drama Desk Awards. CBS News and Time Out NY have named us one of the top places to study acting in New York City. 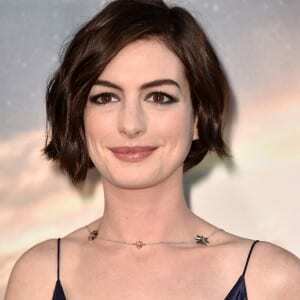 There is no one “way” to approach acting. It’s all about finding whatever works. The Barrow Group Theatre Company produces three fully-realized MainStage productions in our 99-seat theatre each year. 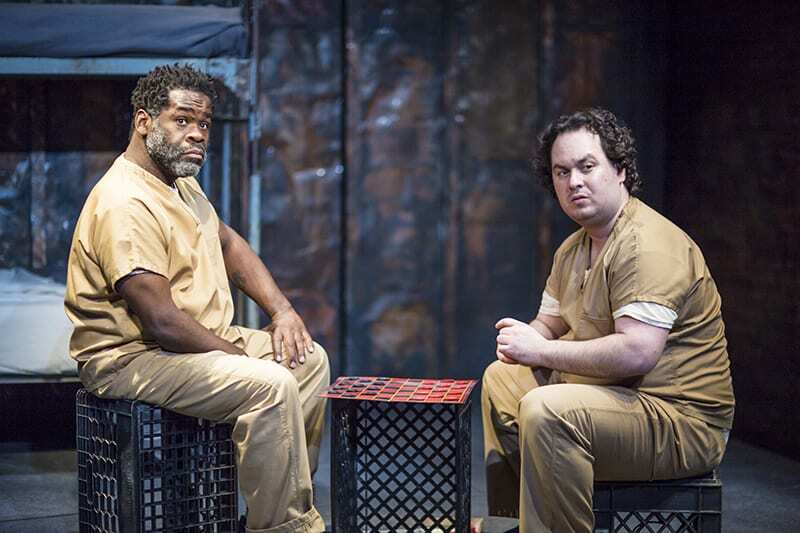 With our productions we focus on sharing material that addresses social, spiritual, and political issues, inspires audiences, and instills hope. We regularly give new plays and revivals public readings and workshops in our MainStage and Studio Theatre. This provides a forum for works-in-progress to be presented to audiences for evaluation before going into production. The readings also provide our community of artists and students the opportunity to practice their craft in front of a live audience. 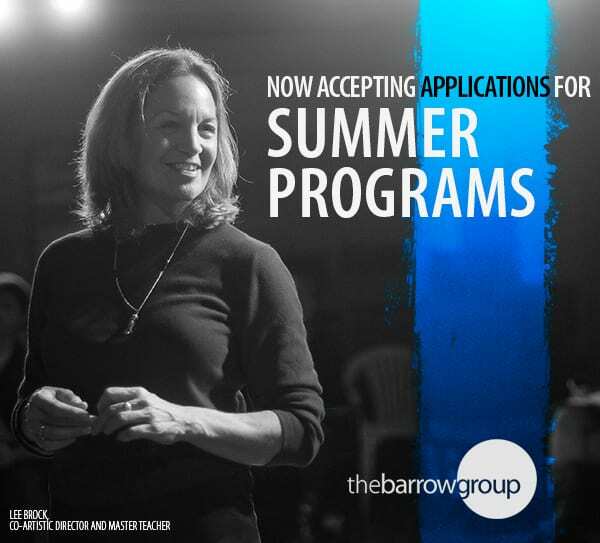 The Barrow Group School offers professional and emerging artists of all ages training in acting, directing, filmmaking, playwriting, and screenwriting. At the heart of TBG’s approach is the desire to promote clear and concise tools of the trade, detailed in “An Actor’s Companion” by Seth Barrish. Faculty at TBG go through an intensive teacher training process, to ensure the highest quality of teaching. If you’re looking to take different types of acting classes to diversify your training, or because you’re not sure what you want to focus on, the courses offered at The Barrow Group in New York City may be perfect. You’ll find a wide range of courses that focus on areas such as solo shows, monologues, and Shakespeare. If you’re interested in learning what goes on behind the cameras or offstage, you can take courses in directing, production, and screen/playwriting, too.